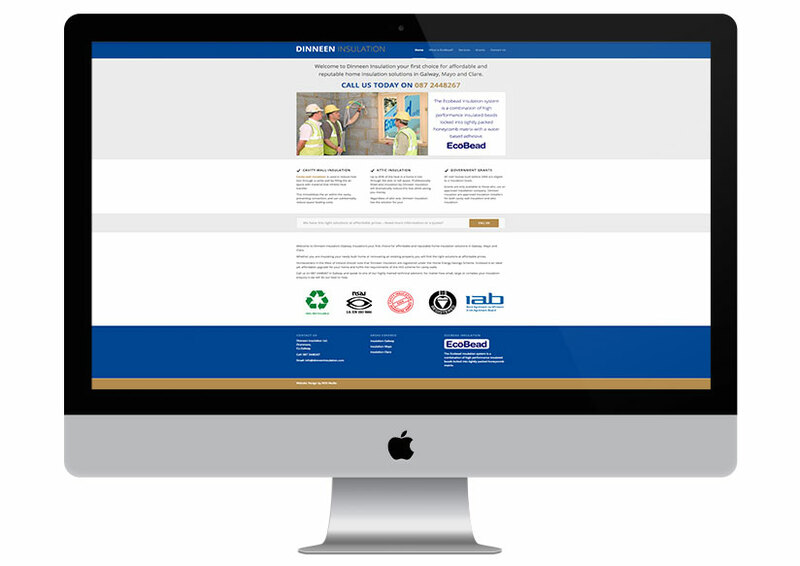 We recently completed design and development of a responsive website for Dinneen Insulation. Dinneen Insulation offers Ecobead Cavity Wall Insulation and Attic Insulation in Galway, Mayo and Clare. The Ecobead Insulation system is a combination of high performance insulated beads locked into tightly packed honeycomb matrix with a water based adhesive. Contact Dinneen Insulation today for all your insulation needs.